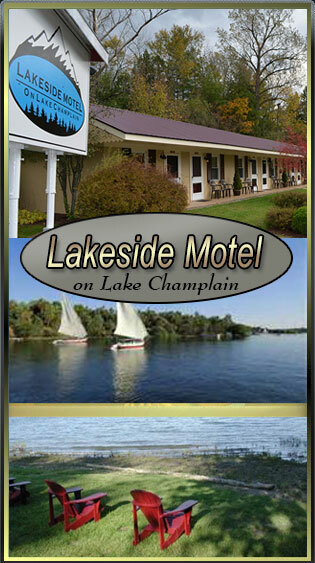 Spend your day enjoying all that The Champlain Valley has to offer and come "home" to The Westport Lakeside Motel. Ausable Chasm (a mere 20 minute drive) Eons of geological history etched in stone. Deep Water Fishing or fish right off the beach! We'll loan you a rod & reel! Westport Country Club (Challenging 18 hole Golf Course) Voted the "cream of the crop on Lake Champlain"
Beach fun with the kids! Boat and jet ski rentals. Mountain hiking. Adirondack & Shelburne Museums and MORE! Local wineries. Westport Library. 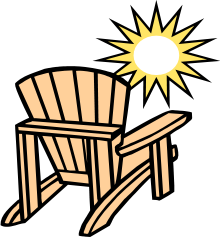 Tons of summer activities, just ask us for a schedule.